When: Sat., May 11, 6-9 p.m. 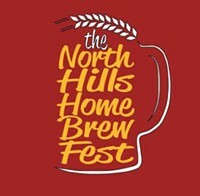 The North Hills Home Brew Fest is an evening of home brewed beers, tasty food trucks, prize raffles and fun activities. Attendees will sample and vote on dozens of brews. The Brew Fest begins at 5:00 pm with a VIP Private Tasting and Judging. The winning recipe will be brewed at Penn Brewery! If you like beer, and if you like helping children, then we have the event for you! 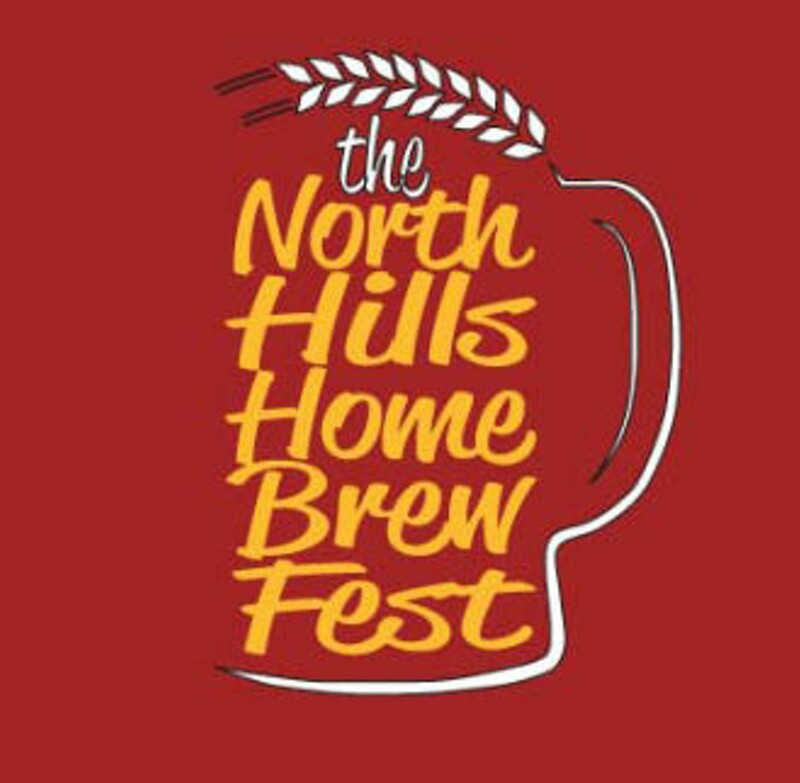 This year the 2019 North Hills Home Brew Fest is going to be the biggest one yet.